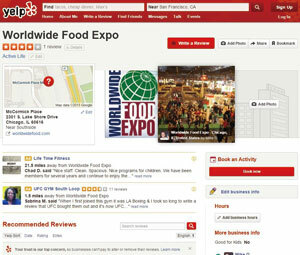 ◆ September 2005 : We participated in "AMI 2005 ( WORLDWIDE FOOD EXPO )" in Chicago, U.S.A.
We released Peeling machine "SABRE-10", and launched the sale. 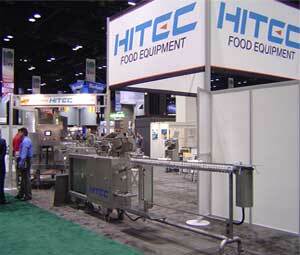 ◆ July 2005 : We established “HITEC FOOD EQUIPMENT. B.V.” in Eindhoven, Netherlands. 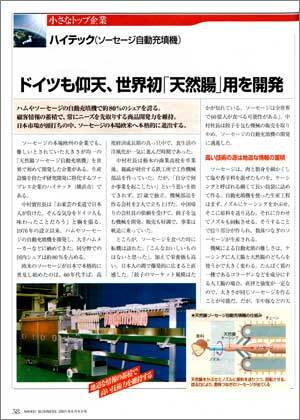 ◆ March 2004 : Published "CHUSHO KIGYO YOKOHAMA"
◆ 5th November 2002 : Published "ZAIKAI"
◆ 4th June 2001 : Published "NIKKEI BUSSINESS"
Our company’s LINKWEL, the first natural casing stuffing machine in the world, was awarded 「The Prize for New Machine Developed」. The above machinery development prize is intended to help to promote the machinery industry by commending the enterprises and engineers among middle-ranking, small and medium enterprises which contributed to the progress of technology in machine industry in Japan by developing excellent technology and putting it result into practical use. Our company was awarded, 2000 year (No.31st) 「The Prize for New Machine Developed by Middle-ranking, Small and Medium Enterprises」 for the achievement of 「Development of Equal Length, Equal Weight, Fixed Shape Natural Casing Sausage Stuffing Machine」by Japan Society for the Promotion of Machine Industry (Chairman: Mr. Shoichiro Toyoda) on March 22, 2001. 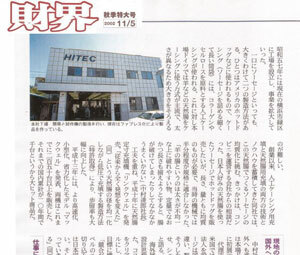 As for this Prize, the achievements of 38 award-winning candidates recommended by local governments, public institutions, machinery industry related organizations and national, public experiment and research institutes were given careful consideration by the judging committee and as a result, award-winnings of HITEC Co., Ltd. and other 6 were decided. Indeed, we overcame the difficulty with competition rate of more than 5 times and our company’s LINKWEL received this authoritative prize. We are proud of it and therewith we are doing our best efforts to develop further new machines. Before this, when LINKWEL was researched and developed, the content was highly evaluated and research and development grant was given to us by Yokohama City. We think this was led to the Prize award of this time. 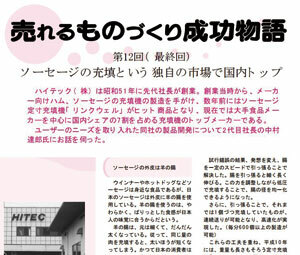 Further, when 「Downsized and Labor saving Equal Length, Equal Weight, Equal Form Natural Casing Stuffing and Hanging Machine」 based on LINKWEL was developed, Hitec was given Yokohama City Small Business Innovation Research Grant. 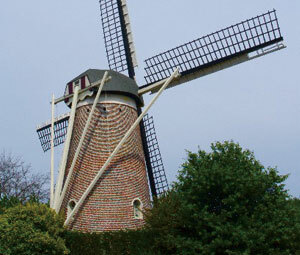 This development was also successful and at present it is sold as 「MACHWEL」. 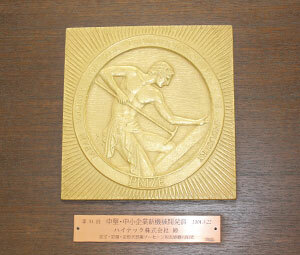 Please refer to the page for introduction of products as for the Prize awarded 「LINKWEL」「MACHWEL」.